It’s almost here. The end of Windows on phones. If you’re still using one of the yellow, green, or white Lumia handsets with Microsoft’s old operating system, it’s time to move on. 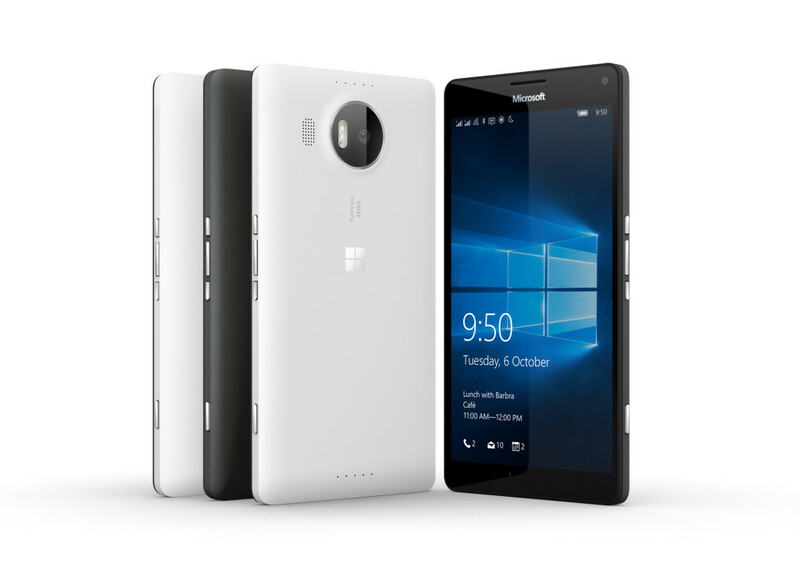 It’s happening: Microsoft is officially killing Windows 10 Mobile. If you have one of the few Lumia devices with Windows 10 that was upgraded from Windows 8 or arrived on it out of the box, you may want to make 2019 the year you join Android or iPhone. Even Microsoft is suggesting it. Windows hasn’t had a lot of press in a while, and there’s a good reason why: ever since Microsoft stopped making phones and concentrated on everything else, Windows Mobile has been left to die. What was originally a neat take on the Windows operating system in a mobile capacity complete with a cool jump between devices that would have happened in Microsoft’s “continuum” concept turned out to be a failure. Even though Windows Phone and Windows Mobile were responsible for some neat styles sporting heavy contrast and some inexpensive devices, it failed to gain traction, partly because app developers just didn’t make the jump. Windows Mobile had some positives, but an app ecosystem wasn’t one of them, and buying a Windows phone almost always meant not relying on apps, and getting a less impressive experience than counterparts on Android and iOS. And so Windows on mobiles failed to really make a mark, with only a few buying in. A real shame given some of the hardware was excellent, with one of the first 40 megapixel sensors arriving on a Windows phone (Lumia 1040), one of the first iris scanners as a security feature (Lumia 950, 950 XL), as well as some crazy colours for the smartphone casings, as well. Those of you with Windows-based handsets may want to give up on the models you have, though, because Microsoft is suggesting it. In fact, with Microsoft pulling the plug on Windows 10 Mobile on December 10 this year (2019), the Windows-maker is suggesting moving to something a little more popular. “With the Windows 10 Mobile OS end of support, we recommend that customers move to a supported Android or iOS device,” Microsoft says on its support page. Microsoft does go on to say the phones will work past December 10, 2019, but that there won’t be any updates or security updates, and even backup functionality should be phased out, as well. Rest in pieces, Windows Mobile.